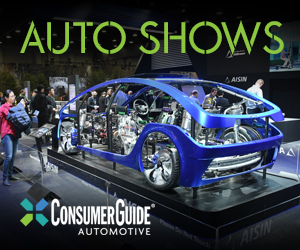 DETROIT—After years of teaser concept cars, sneak peeks, “leaked” info, and buff-book speculation, one of the most anticipated new Toyota models in years finally makes its official debut at the 2019 North American International Auto Show in Detroit. The New Toyota Supra is set to launch later this year as the first new Supra in the U.S. market in 21 years. A quick run-down of the new Supra’s basic layout should get most sports-car enthusiasts salivating: rear-wheel drive, low center of gravity, optimal 50:50 weight balance (Toyota lists an overall curb weight of 3397 pounds), high structural rigidity, and rakish long-hood/short-deck proportions. 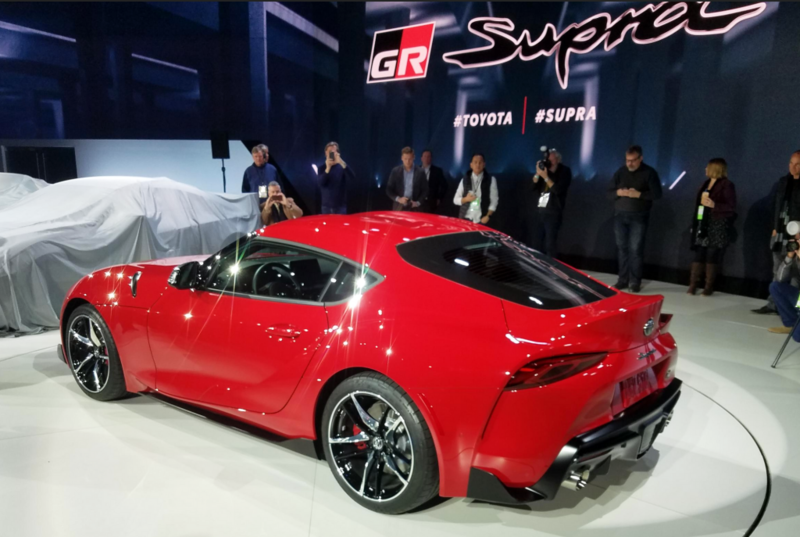 Unlike the previous, fourth-generation Supra (which was sold in America from 1993-1998), the new model is a true two-seat sports car instead of a “2+2” coupe with a tiny back seat. The swoopy body styling is directly inspired by Toyota’s FT-1 concept vehicle of 2014, which was created at Toyota’s Calty design center in California. The Supra’s designers also drew inspiration from the celebrated fourth-gen Supra, as well as the classic 1967 Toyota 2000 GT. The realities of the modern new-vehicle market have made the creation of specialized, relatively low-volume sporting machines particularly challenging. A few auto manufacturers have elected to team up for their recent sports-car models—the latest Mazda MX-5 Miata and Fiat 124 Spider, and the Scion F-RS/Toyota 86 and Subaru BRZ, are recent examples of such joint efforts. The 2020 Supra is a similar story—Toyota has partnered with German automaker BMW to bring the new Supra to life, and the car shares its basic structure and powertrain with BMW’s new-for-2019 Z4 two-seat roadster. 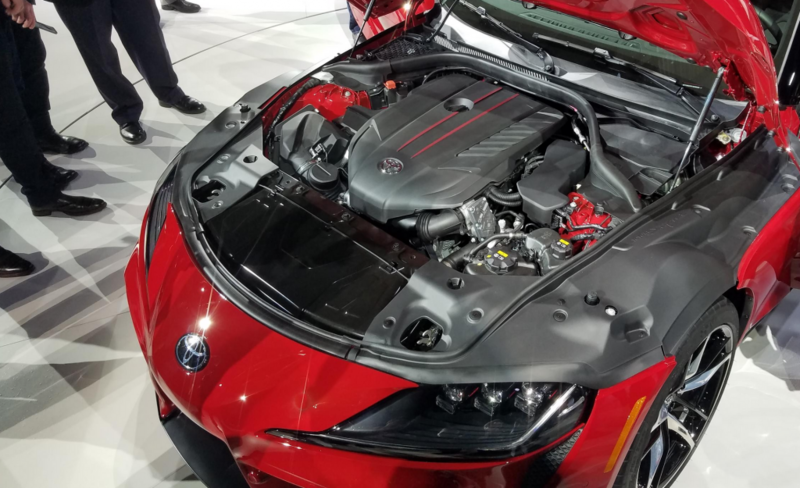 About that powertrain… the Supra’s engine is a twin-scroll-turbocharged, 3.0-liter inline 6-cylinder that features direct injection and variable valve timing; it puts out 335 horsepower and 365 pound-feet of torque. Sorry, manual-gearbox lovers—the lone transmission, at least at launch time, will be an 8-speed automatic with paddle shifters. Toyota lists a projected 0-60-mph time of 4.1 seconds, and an electronically limited track top speed of 155 mph. Two trim levels—3.0 and 3.0 Premium—will be offered at base prices of $50,920 and $54,920, respectively (destination included). Also available will be a specially trimmed, limited-production Launch Edition model with a base price of $56,180 including destination. Standard on all are Adaptive Variable Suspension, variable-assist/variable-ratio sport-tuned electric power steering, and an active differential that uses an electric motor and multi-plate clutches to control torque distribution between the rear wheels. Also standard are 19-inch forged aluminum wheels on Michelin Pilot Super Sport tires (wider in the rear than in the front), and performance disc brakes (with 13.7-inch rotors and 4-piston Brembo calipers in front). A Sport Mode drive setting dials in sharpened throttle response, crisper shifts from the transmission, a weightier steering feel, more aggressive active-differential tuning, reduced intervention of the traction and stability control systems, and an amplified exhaust note. Available features include heated leather trimmed seats, a full-color head-up display, JBL-brand premium audio system, wireless device charging, and a navigation system. The New Toyota Supra will be assembled at contract auto manufacturer Magna Steyr in Graz, Austria, and is slated to go on sale this summer. 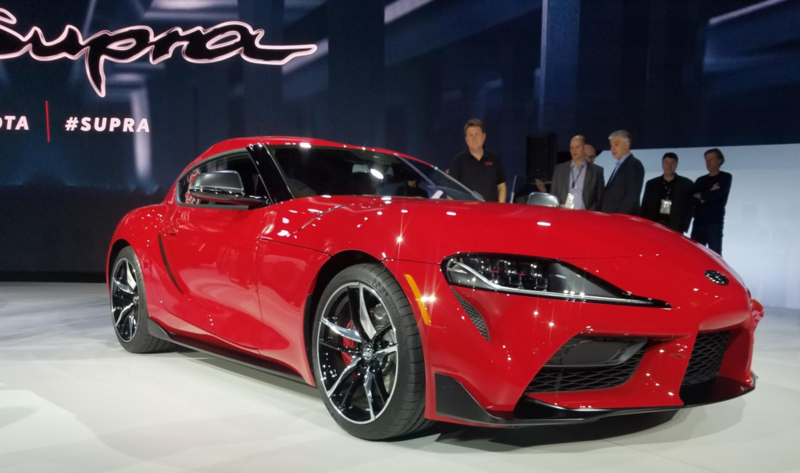 Toyota calls the 2020 Supra “an all-new expression of Toyota pure sports-car performance,” and says that it designed the new model to be an everyday sports car and an occasional track car. That is certainly music to many enthusiasts’ ears—some of whom have waited two decades for a car like this. Some of those enthusiasts will be disappointed at the lack of an available manual transmission, and some might wish for a purely Japanese machine with no German influence. Still, it’s exciting to see Toyota take aim at the enthusiast market more directly than it has in recent years, and revive a storied name from its past in the process.